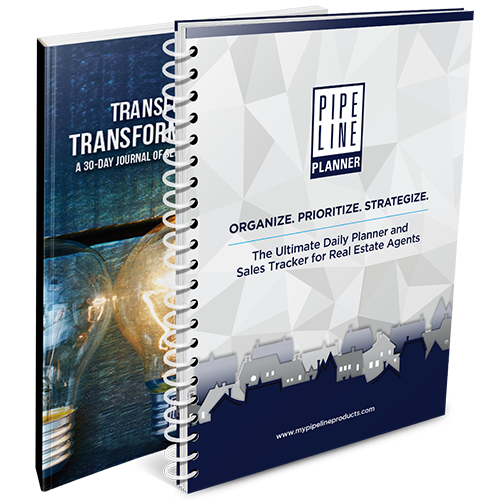 A real estate agent's to-do list, goal setting guide, journal, expense tracker, and pipeline manager all in one planner. 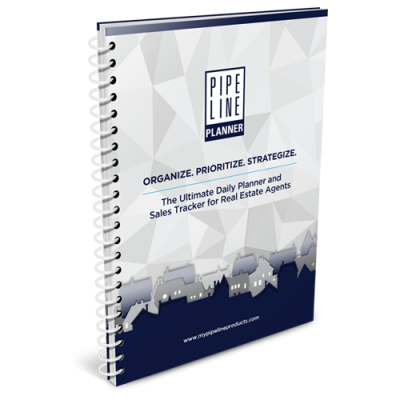 Combine this with the Motivational Journal, the perfect companion to the Pipeline Planner, to take your business to the next level. 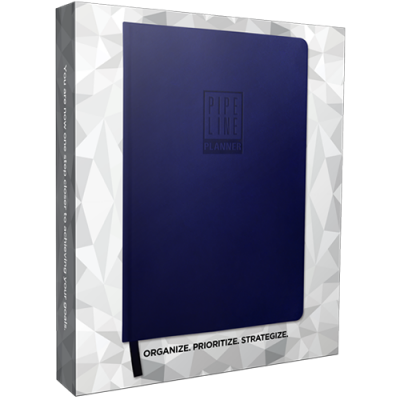 The motivational journal is the perfect journal to assist you in maximizing your Spiral Bound Pipeline Planner production and taking your business to the next level. 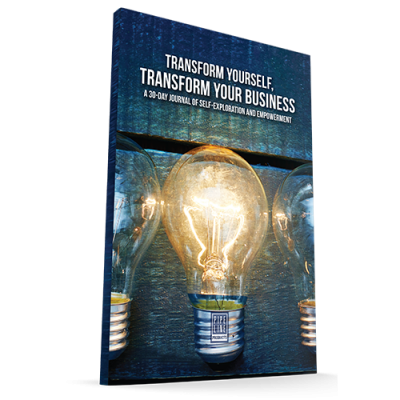 There are many life and business-enhancing benefits of using a journal, a few of which include gaining clarity, capturing ideas, reviewing accomplishments, setting goals, and acknowledging your progress.